In recent years the United States witnessed several giant technology companies stepping in to help fix the housing crisis in tech hubs like Seattle and San Francisco. Tech giants such as Facebook, Amazon, and Airbnb are contributing millions through corporation funds and personal donations. While this private philanthropy could help curb the housing crisis, questions arise as to the sustainability of this solution and whether this is a sufficient substitute for public revenue generating mechanisms in the long run. More recently, other technology companies have begun exploring alternative solutions to reduce the price of housing. Microsoft’s recent initiative explores a solution to the tech hub housing crisis beyond traditional corporate philanthropy. Microsoft, together with Zillow, another Seattle area tech company, studied the housing crisis throughout the past eight months. They concluded that since 2011, the number of jobs in Seattle grew by twenty-one percent, while the growth in housing lagged behind at twelve percent. This gap created a need of roughly 305,000 middle- and low-income affordable housing units in the region. In response to this housing shortage, Microsoft announced its $500 million affordable housing initiative on January 17, 2019. This initiative pledges to commit $475 million in loans to affordable housing developers and $25 million for services for low-income and homeless residents. The pledge has been the largest in Microsoft’s forty-four years of history, and it is unprecedented for a private corporation to contribute such a great amount to affordable housing. Unlike traditional corporate philanthropy in the form of direct donations, Microsoft’s $500 million initiative has two parts: a $475 million loan and a $25 million grant. The $475 million loan is further divided into two portions, while the $25 million grant will be provided to homelessness service providers. 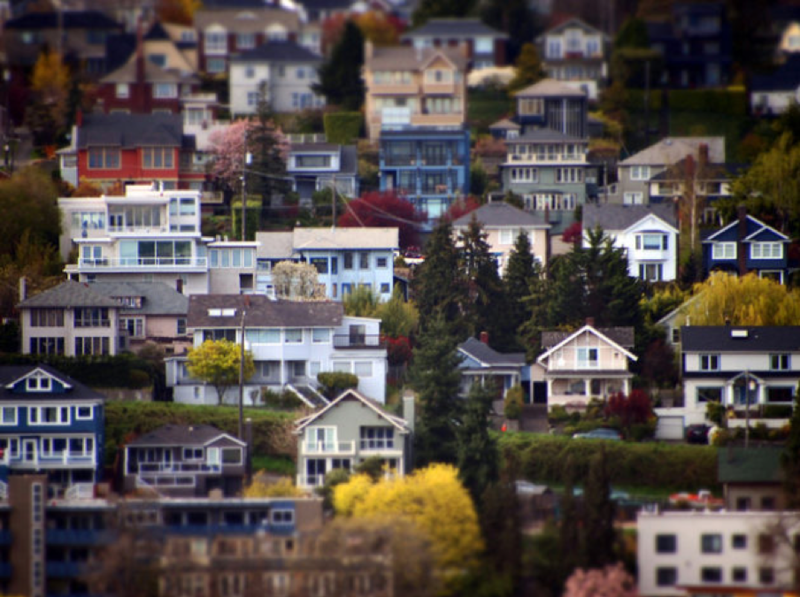 Microsoft will direct $225 million out of the $475 million towards middle-income housing in six cities: Bellevue, Kirkland, Redmond, Issaquah, Renton, and Sammamish. The remaining $250 million will go towards low-income housing across the entire King County, Washington region. Microsoft said that the interest rate will be at market return or lower and that they will re-invest the returns from the loans to make the initiative sustainable. In addition to those initiatives, Microsoft is working with the mayors of Seattle and its surrounding cities to promote affordable housing development through zoning and other policy changes. Despite Microsoft’s efforts to provide a new model for smart corporate philanthropy, the concernthat this fund comes from a billion-dollar company rather than a local government, is still at the center of discussion. The state of Washingtonhas no income tax and if it had even a modest income tax, the government would have generated much more than $500 million over a longer period of time. From this perspective, a $500 million windfall is still too little to cure the problem.